The Great Outdoor. Now available at dane decor. Perfect for your backyard living room. 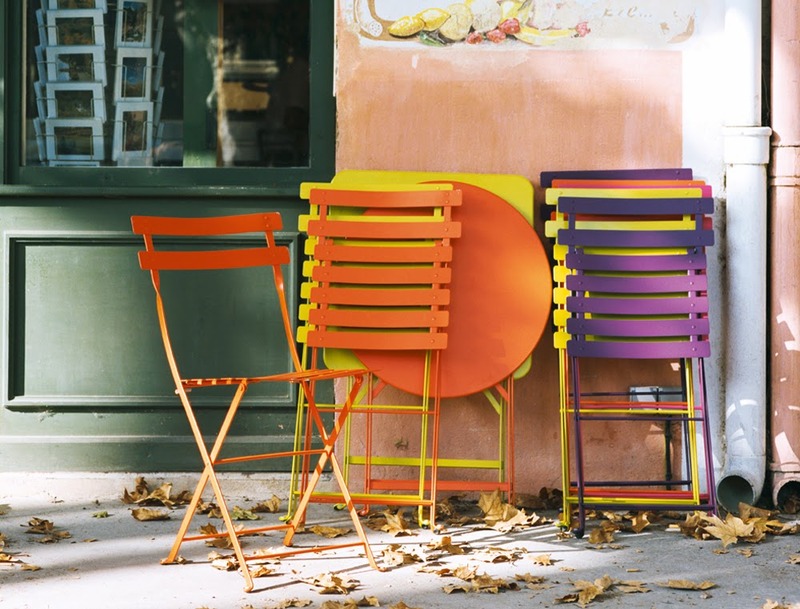 From the famous French outdoor furniture manufacturer FERMOB we are excited to now be carrying their colorfully innovative, clever, practical and fun outdoor furniture. When it’s all about living in luxury and comfort surrounded by brilliant, affordable contemporary and modern furnishings, it’s all about dane decor.